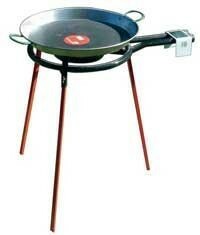 You love paella and would like to cook for up to 6 people? 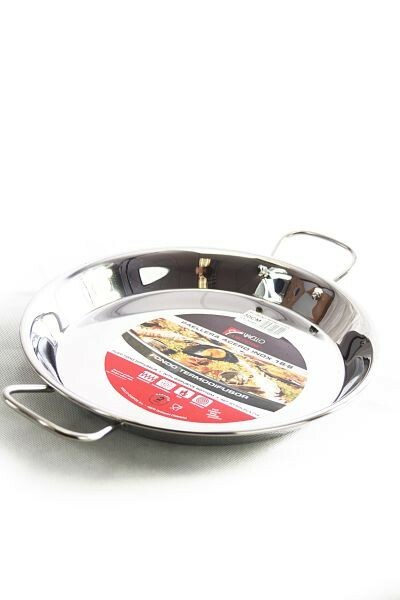 Then this 34 cm enamelled paella pan is exactly the right one for you. Would you like to cook and stylishly serve a delicious paella at home? 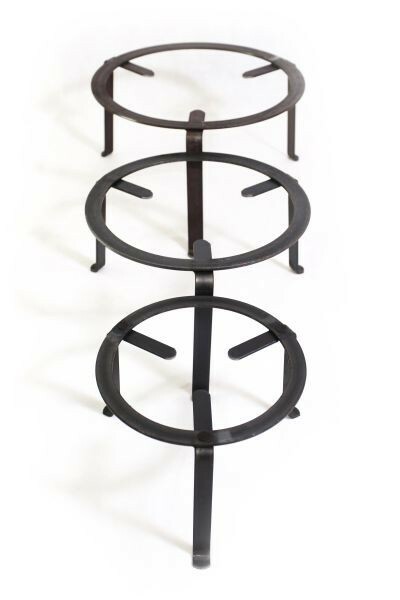 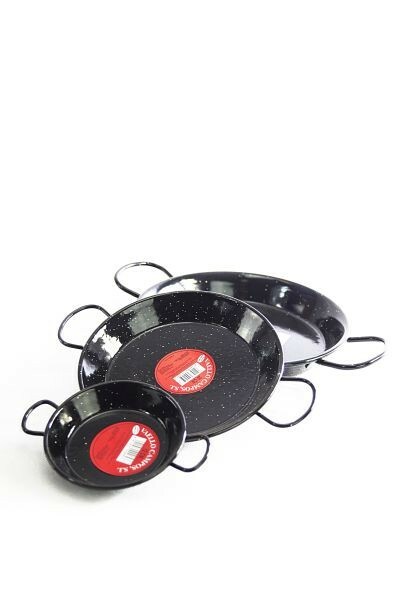 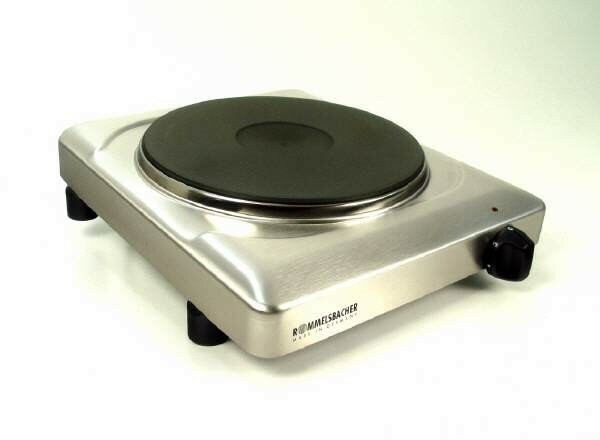 Or are looking for a simple, traditional pan for frying and simmering? 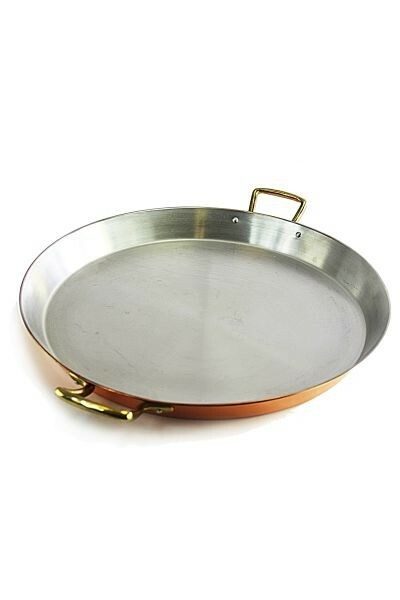 Either way, you are well served in both cases with this pan. 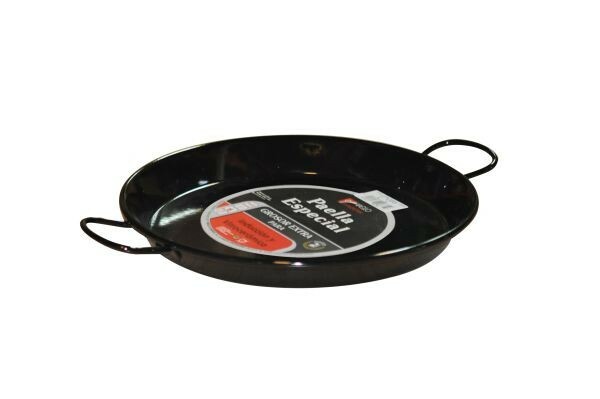 Due to the enamel coating this 34 cm paella pan from Spain is totally easy to use and care for, and can even be cleaned in the dishwasher. 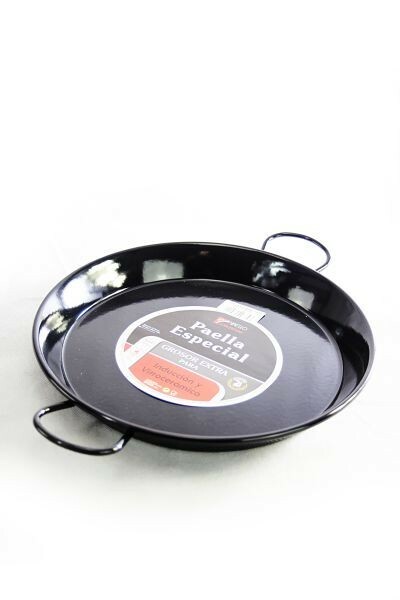 We supply the original Vaello paella pan, typically enamelled in black - a durable purchase like the ones used on a daily basis in Spain. 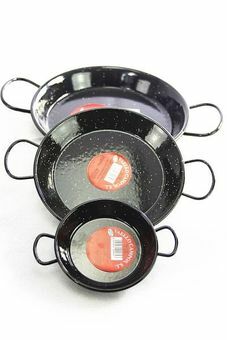 TIP: Alchemists and users of spagryic remedies can also use the paella pans for steaming plant pieces and to calcinate.